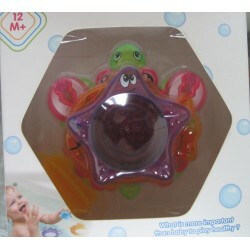 Choose from a wide range of beach and bath toys. Beach There are 12 products. Floating sea creature shapes to stack and pour. Stack or pour water. A spinning wheel adds to the bath time fun. 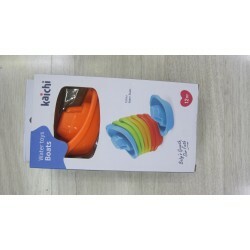 Set of 4 plastic boats that link together - for fun bath play. 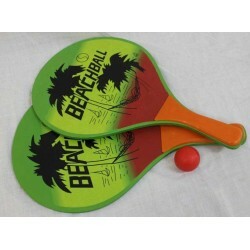 Assorted Colours; wooden bat set with ball. 3xaa Battery Required; Pink & Blue whale. Includes refillable tub of bubble solution. Assorted Colours; includes a full face diving mask and snorkel; ear plugs and nose clip included. 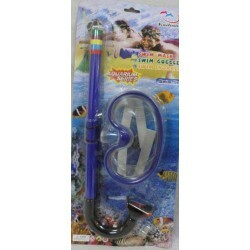 assorted colours with adjustable strap; includes nose clip and ear plugs. 60cm in length; assorted plastic spade with handle. 45cm plastic spade with handle; assorted colours. 11cmx8cm, Individual Packaging; assorted colours.